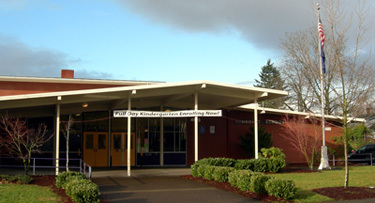 Oregon's Beacon schools were selected on the basis of the progress they have made in demonstrating high quality implementation of effective reading practices and strong student outcomes. The purpose of the Beacon schools is to provide models of successful schoolwide beginning reading programs. These schools will serve as demonstration sites for schools throughout the state to visit. Visitors will have the opportunity to observe research-based reading lessons, learn about providing multi-tiers of reading support, and listen in on discussions on utilizing data to inform instruction. 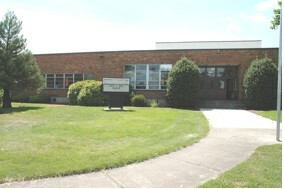 Jefferson Elementary has a total of 544 students in grades K-6. Their total K-3 enrollment is 314 students. A Title I school with 67% of their students eligible for Free and Reduced lunch, Jefferson has 14 certified teachers in grades K-3, 1 Title I teacher, 1 Special Education teacher, 1 ELL teacher, and 13 classroom learning assistants to provide instruction to its students in grades K-3. Kindergarten students at Jefferson participate in a full-day kindergarten program. Approximately 25% of the students in grades K-3 are receiving ELL services. 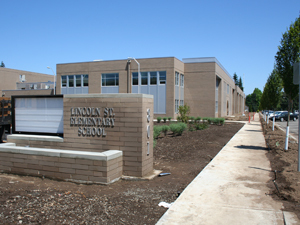 School Context:Lincoln Street is a new school in the Hillsboro School District this year and has a total enrollment of 536 students in grades K-6. Their total K-3 enrollment is 306 students. A Title I school with 76% of their students eligible for Free and Reduced lunch, Lincoln Street has 12 certified teachers in grades K-3, 1 Special Education teacher, 2 ELL teachers, and 6 educational assistants to provide instruction to its students in grades K-3. Kindergarten students at Lincoln Street participate in a half-day kindergarten program, with 66% attending an extended-day program for additional support. Approximately 9% of students in grades K-3 are receiving Special Education services while 53% are receiving ELL services. Lincoln Street also has a diverse student population: 68% of the students are Hispanic or Latino, 29% are Caucasian, and 1% are African American, Asian, and American Indian or Alaskan Native.